HomeNew releasesBowmore 1965 52 year old! 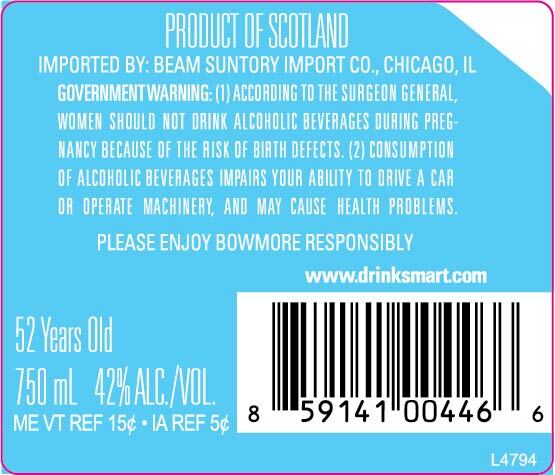 Bowmore 1965 52 year old! Bowmore is about to release a 1965 vintage that has been matured in an Oloroso Sherry cask for more than five decades! 232 bottles will be released. No price is available yet but we are sure this will be a whisky to look out for! Highland Park – Bishop William the Old!